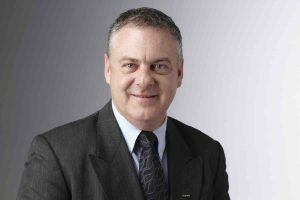 Simon Murphy has re-joined FUJIFILM Australia in the new role of National Business Development Manager. Murphy’s second stint with the company – his first was from 2006 to 2017 – now sees him focus squarely on new and exciting products FUJIFILM has launched including the Z5000 laser projector with unique, folded, two-axial rotatable lens. Murphy will also be responsible for FUJIFILM’s range of CCTV and Machine Vision lenses in both Australia and New Zealand which now includes the new SX800 long-range surveillance lens and camera package. As well as Fujifilm Australia, Murphy has also had great success at Hagemeyer, GEC Australia, EMTEC Recording Media Products, and SONY Australia.